Availability 71 pcs. at central warehouse. 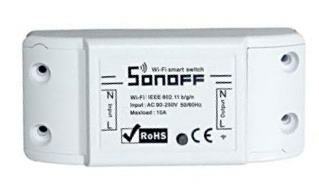 Sonoff Wireless Wifi Switch for Smart Home Automation. DIY relay module 10A 100-240V via free IOS or Android (eWeeLink) App. Works with Amazon Echo and Google Assistant. Sonoff sends data to cloud platform through the WiFi Router, which enables you to remotely control all appliances with the eWeLink App on your smartphone. 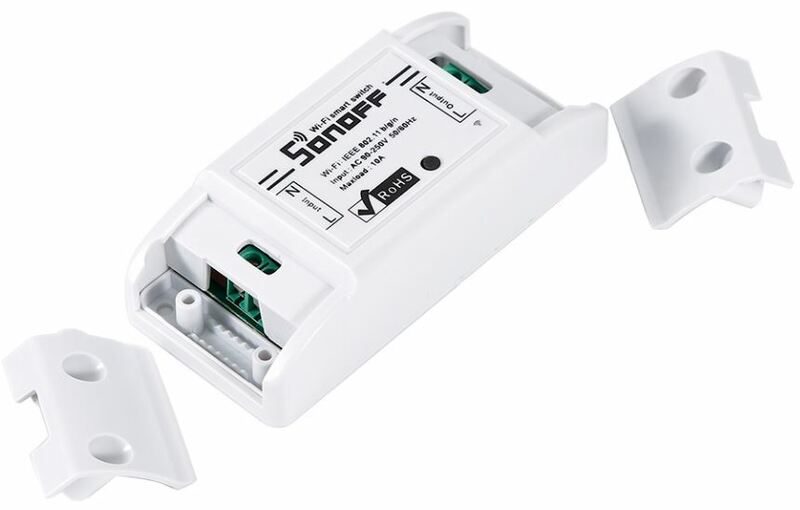 Sonoff makes all your home appliances smart, as long as your phone has network you can remotely turn on or turn off your appliances from anywhere at any time. You can download the iOS version in App Store and the Android version in Google Play. EweLink has a key to share the SONOFF switch function with your family members or friends.